We help businesses engage their customers through the use of technology. To be our client’s first-choice provider of technology-related services and solutions. We work as a flexible extension to our clients, offering exceptional service to earn a place as their trusted advisors. For over 10 years, Norima Consulting Inc. has been transforming businesses by leveraging the right technology, at the right time, by, and in collaboration with, the right people. We facilitate faster, more efficient business processes to improve your company’s bottom line, enhance your competitive advantage, and enable you to engage, understand, manage and serve your customers and clients more effectively. We have offices in Winnipeg and San Diego, and we offer technology consulting to organizations in Canada and the United States, across industries. Norima also operates as an innovation accelerator to corporate clients. Our highly skilled technical team works to advance and fast-track our clients’ innovation initiatives. We propel clients to the next level by supporting their innovation goals. We are passionate about working with organizations that are leveraging technology to innovate and enable the next stage of growth. David Kuik is the Chief Executive Officer and a Co-Founder of Norima Consulting Inc. 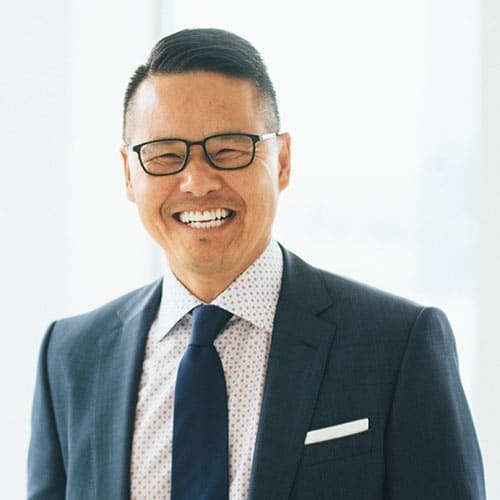 Under David’s leadership, Norima has grown from 1 Consultant in 2006, to almost 100 Consultants across Canada and the United States as of 2017. Since inception, Norima has engaged over 100 of North America’s most innovative financial services, healthcare, and insurance companies. David has over 20 years of consulting experience, with a focus on enterprise architecture, system integrations, and implementations in the financial services and healthcare industries. He is actively engaged in the visioning and conceptualization of solutions, with a focus on balancing solution purity and business drivers to achieve realized business value. He is uniquely skilled in his ability to understand complex technical issues and to distill and communicate actionable solutions. David has built a culture at Norima that has allowed it to attract disciplined, top-tier professionals who consistently provide pragmatic, results-oriented solutions to clients. He is passionate about working with employees and organizations that are leveraging technology to innovate and to enable the next stage of growth. Prior to co-founding Norima, David was the Director of Software Architecture at LPL Financial, the largest Independent Broker Dealer in the United States with 15,000+ financial advisors, and he has also held roles in software architecture, design and development. David holds a Bachelor of Computer Science, Honours from the University of Manitoba. David has been on the Board of the Information and Communication Technologies Association of Manitoba (ICTAM) for four years, and he is also on the Kids Brain Health Network (KBHN) Board of Directors. Jacek is a senior IT executive with extensive experience in all aspects of systems development and management. For over 30 years, he has been an “agent of change” in IT and business, successfully promoting technology-based solutions as a strategic advantage and an enabler of corporate strategic plans. He has a deep understanding of IT operations in financial services and insurance companies. Jacek is a Partner, Managing Consultant, and the Chief Financial Officer at Norima. Throughout his professional career in Europe, Canada, and the US, Jacek has delivered exceptional value managing IT organizations and successfully leading complex business initiatives that have introduced strategic, technology driven change to companies in financial services, insurance, energy, and healthcare sectors. 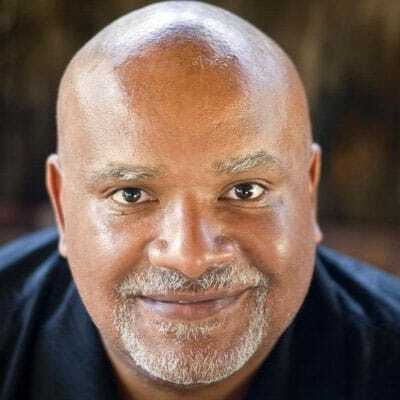 He has experience with a diverse set of business environments, industries, organizational models, management practices, and governance philosophies. During the course of his professional activities to date, he has held senior management responsibility for information technology, financial, business development, planning, operational and general management functions. He has been instrumental in the creation of new business and functional units, recruiting, team building and organizational development. 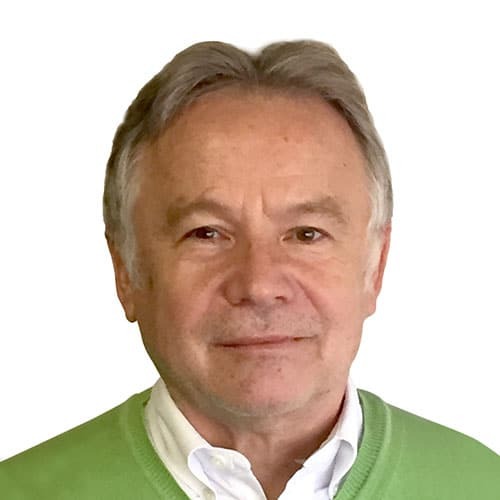 Jacek takes a pragmatic, business results-oriented approach to managing complex projects and is well known and respected for his enterprise-level program and project management skills. He has a proven record of delivering large, fast track, and cross-divisional projects in diverse organizations. In the last five years, Jacek has been managing several major business initiatives and technology integration projects, including ERP and EMR implementations for companies in the insurance and healthcare industries. Jacek holds a PhD in Economy and a Master of Science in Computer Science and Business Administration from the Technical University of Wroclaw. 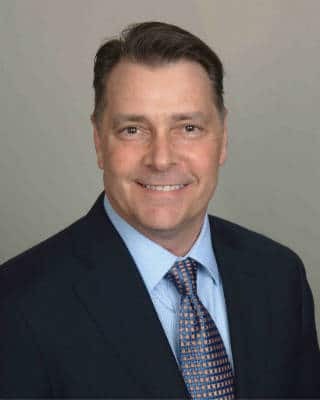 Ben has almost 30 years of business and technical experience delivering technical solutions across a diverse set of business endeavors and has consistently delivered outstanding results for Norima’s clients. He is an expert Project and Program Manager with a proven ability to deliver enterprise level solutions. Ben attracts the very best talent to his teams and forms long lasting relationships with people by fostering a sense of caring and trust. Ben is responsible for all of the operational concerns of Norima, including: solution delivery, facilities, IT infrastructure and human resource management. Maciek combines his finance education, commercial banking background and entrepreneurial experience as co-founder of a custom men’s apparel company, to advise on corporate strategy and future direction, while overseeing all areas of finance (treasury, accounting, reporting, risk management, etc.) and operations. Maciek has been with Norima since 2007 and played increasingly important financial and operational roles with the company, culminating in his appointment as CFO in 2016. 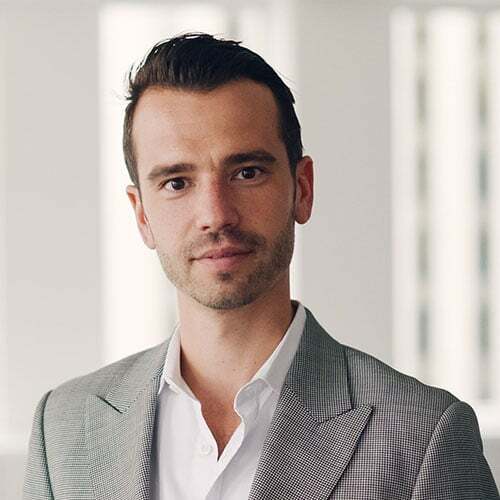 Prior to joining Norima, Maciek worked as a commercial banker at TD Canada Trust and co-founded EPH Apparel and helped scale it to a multi-million-dollar national enterprise. 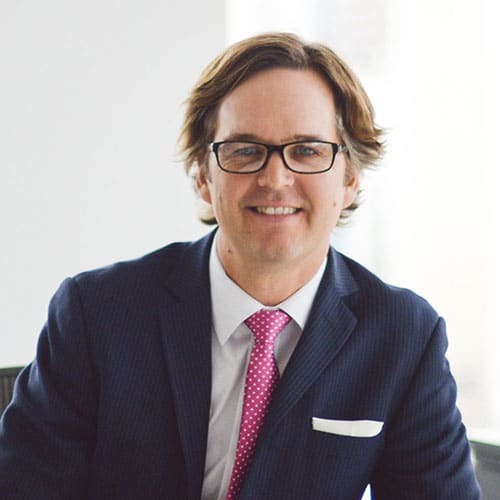 He is also actively involved as a board member for a community organization and serves as a strategic advisor to a number or North American start-ups. Benny is a pragmatic, results-oriented IT professional with diverse leadership experience in both corporate and consulting organizations. He is an effective relationship builder with business and technology stakeholders, both within and external to an organization. He has the ability to quickly integrate into any situation and become highly productive in the most challenging of circumstances. Leading technology consolidation initiatives resulting from corporate mergers, acquisitions, and reorganizations. Benny excels on “mission critical” initiatives and high-stress situations. Currently, Benny is managing a team of Norima Consultants at Wawanesa Insurance. This Norima team is distributed across multiple strategic initiatives and is working with Wawanesa to transform its operations through the modernization of its core policy and casualty insurance systems. Benny recently led the successful completion of an initiative to improve the financial performance of Wawanesa’s US Office. The improvements have had an immediate impact—expected benefits have already been realized. Wawanesa operates across Canada and in the states of California and Oregon with total assets of $9.1 billion (CDN) and almost 2 million policies in force. Previously, during Assante Wealth Management’s period of expansion and consolidation, Benny was responsible for delivering IT services to the entire family of Assante companies. This included performing enterprise architecture planning to support the corporate business strategy, and establishing and enforcing standards and processes on all IT deliverables. When CI Financial acquired Assante, Benny was selected by CI’s Executive VP of Information Technology to manage the transition of Assante’s operational systems in Winnipeg to CI’s Toronto Head Office. At the time, Assante had $26 billion in assets under administration. In addition, Benny previously worked at MTS to deliver strategic projects to expand its TV services, and to implement new business services over its next generation fiber optic network. The fiber upgrade was a $125 million investment to 20 communities in Manitoba. Susan leads Norima’s client relationships and service delivery in Winnipeg. She is responsible for nurturing and sustaining Norima’s culture of top performance and creating and implementing the infrastructure and processes required to deliver world-class solutions to Norima’s clients. 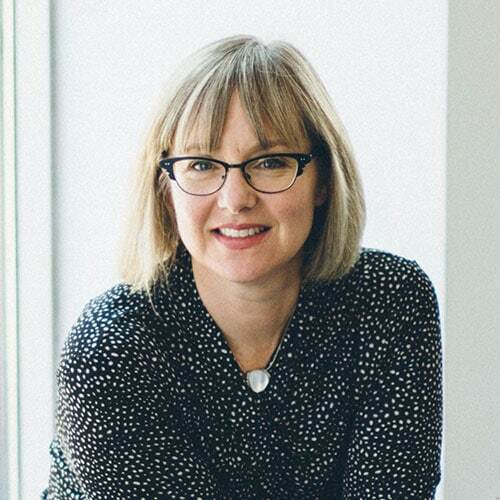 Susan joined Norima in 2008 and has played a key role in attracting top-performing talent and building the Winnipeg organization. 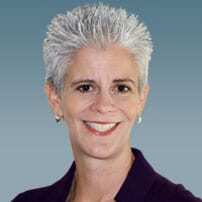 Prior to joining Norima, Susan had executive level responsibility for recruiting, retention, professional development, HR and resourcing for seven branches of an IT Professional Services organization in Canada and the United States. During Susan’s tenure in that role, she successfully worked to increase the size and capacity of the consulting team to enable a doubling of revenue within two years across the seven branches. Susan received early recognition for her ability to build partnerships to achieve common goals. She was the recipient of Microsoft’s National Innovation Award for initiating and managing an Education Partnership Program with then Human Resources Development Canada and over 20 employer sponsors for training Microsoft Certified Systems Engineers and Microsoft Certified Solution Developers to meet the critical skills shortages in the technology sector. Susan received her Bachelor of Commerce Degree from the University of Manitoba. She was a founding Board Member for the Young Associates Program at the I.H. Asper School of Business, and she is an active supporter and former Board Chair of Prairie Theatre Exchange. Jennifer leads Norima’s Financial Services practice and is an accomplished business management and technology consultant with a proven track record of managing business transformation, technology product development, large technology portfolio delivery, operational process improvement efforts, and lean start up innovation practices. With diverse experience across financial services technology and operational areas, she understands how to leverage technology to meet customer needs and deliver business results, as well as how to effectively collaborate with multiple stakeholders to successfully deliver complex programs and projects in fast-paced environments. Dan is a successful Senior Technology Leader, adept and practiced in both large- and small-scale business technology transformation and with an ability to connect Business Strategy and Planning to IT investment and execution. Accomplished in helping business leaders leverage contemporary technology strategic trends, as well as with the practices of technology product management, enterprise business architecture, and iterative software engineering delivery, he brings a measured balance of long-term strategic planning with short-term delivery focus. Jeff Bergman has over 30 years of experience across multiple industries with concentration in the financial services and insurance industries. Jeff has extensive experience in building or re-building business units across highly-matrixed organizations which includes the development of the portfolio of products and services and creation of the team required to deliver upon the same. A trusted advisor to “C-level executives” at Tier One & Two insurers throughout the US and globally, Jeff is a true change agent that is well regarded for leadership, extensive vision, drive and aptitude. Jeff has significant subject matter expertise in insurance operations, focusing on claims, billing, policy administration and financial systems with delivering solutions related to strategy, operating models and processes as well as managing and implementing custom and package technology solutions including Guidewire, Duck Creek and PeopleSoft software. Specialties: IT & Business Strategy, IT Transformation, Digital Experience, IT PMO & Governance, Mergers & Acquisitions, Business Process Re-engineering & Outsourcing, Risk & Feasibility Assessments, System Selection, Business Case Development, Outsourcing Strategy & Execution, Strategic Cloud and Data Analytics solutions. Wayne is a Senior Vice President and the Technology Leader of the US Insurance Transformation Practice at Norima Consulting. He has over 20 years experience delivering core technology solutions in the Insurance and Financial verticals. 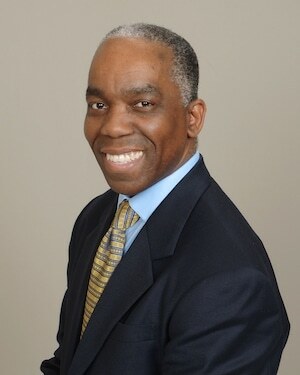 With demonstrated accomplishments in area of technology architecture, technical team leadership, and project delivery capability development, he has leveraged his significant knowledge of insurance processes and core operations infrastructure in the delivery of core Policy, Billing, and Claims administration transformation efforts. 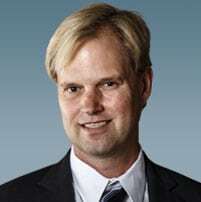 As a proven subject matter expert on the Guidewire Insurance Suite, he has led the integration of the Guidewire suite into complex tier-1 back–office environments where his leadership encompassed technical architecture and implementation, methodology mentorship, program management, change management, and strategy alignment opportunity recognition. Brent combines his formal education in business, management and accounting with his consulting experience to advise on corporate strategy and service delivery, while overseeing all areas of Canadian operations (talent recruitment, human resources, performance management, organizational performance measurement, marketing and communications). Brent has been with Norima since 2013 serving clients in Insurance, Healthcare and Financial Services, in a number of different roles, before moving into a management position. Brent brings a pragmatic and disciplined approach to improving management, delivery and support processes, incrementally introducing accepted models and best practices, while ensuring the alignment of organizational activities with corporate strategy. 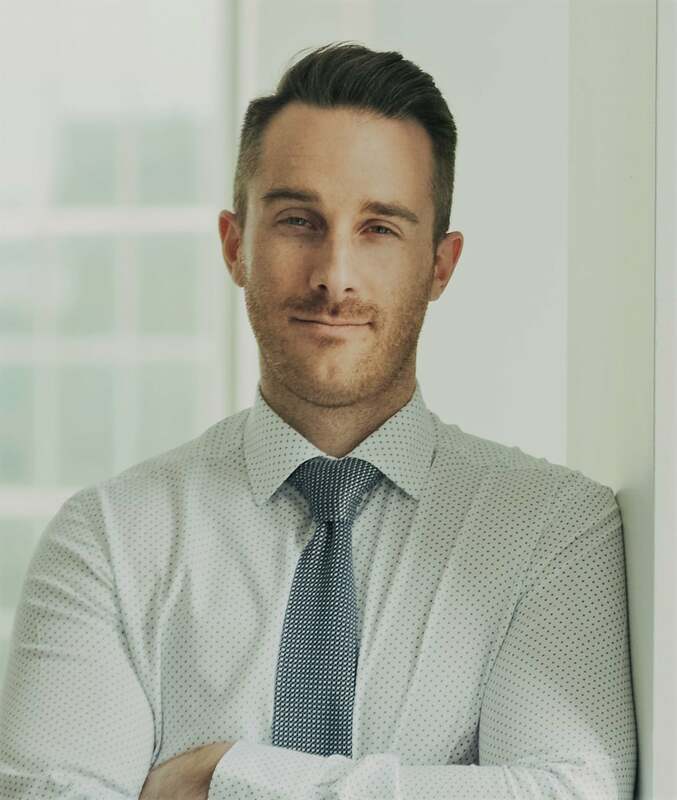 Brent has bachelors degrees from the University of Manitoba and University of Winnipeg, as well as earning the Chartered Professional Accountant and Certified Management Accountant designations in 2015. Want to learn more about Norima Consulting? To learn more about Norima Consulting, fill out the form below!